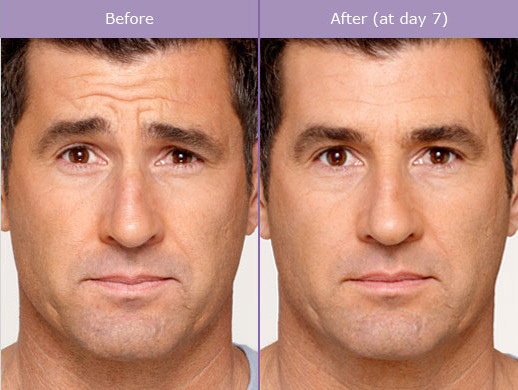 Botox® Cosmetic can deliver dramatic results with no surgery or recovery time. Our clients have different reasons for choosing to receive Botox treatment; whether it’s to remove wrinkles and fine facial lines, or a need to treat more serious conditions such as chronic headaches or TMJ. 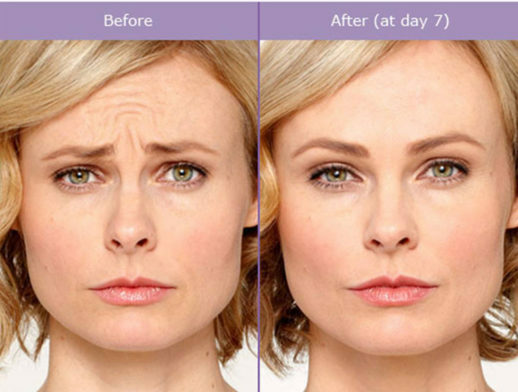 Botox can help you feel more confident and achieve a more youthful appearance. Botox is a prescribed medication that is injected into your facial muscles and can be used to treat patients between the ages of 18 and 65. Botox treatment appointments are both quick and comfortable, and noticeable results can begin to show within a matter of days. Using a special protein to block overactive nerve impulses, Botox restricts muscle contractions which help relax muscles beneath your skin. The result can reduce the appearance of fine lines, wrinkles and crow’s feet, leaving you with a healthier and more youthful look. The lasting effects of Botox cosmetic treatment can vary, but results typically last between 3 to 6 months. The treatment is temporary, and the effects of Botox will gradually start to wear off, returning your muscles to the way they were before treatment. Botox can also be applied to relieve symptoms of TMJ, headaches. In every instance, Botox is used to reduce stress placed on your muscles so that you feel comfortable and confident. If you believe you are a good candidate for a Botox treatment and are interested in finding out more, please contact our clinic to schedule a consultation. We will be happy to answer any questions that you may have.